Planning A Wedding is Hard. Why It’s Ok To Elope. No Comments on Planning A Wedding is Hard. Why It’s Ok To Elope. Planning a wedding is extremely hard and stressful. It’s also ridiculously expensive. In fact, In Australia, the average wedding costs nearly $70000, holy mc-ludicrous! That’s a couple of brand new cars and not even the “I’m broke so get me the cheapest new car you can” kind. That’s a deposit on a house or the best holiday through Europe you could dream of. That’s more than a lot of people’s annual salary. Sometimes it’s ok to be a bit selfish and when it comes to the last piece of pizza or getting married I say it’s every man or couple for themselves. When did it become so important to have a wedding with all the trimmings for family members you disowned when they stole your Barbie 30 years ago (sweet grudge holding by the way!)? And why isn’t a wedding just simply about the love a couple have any more? 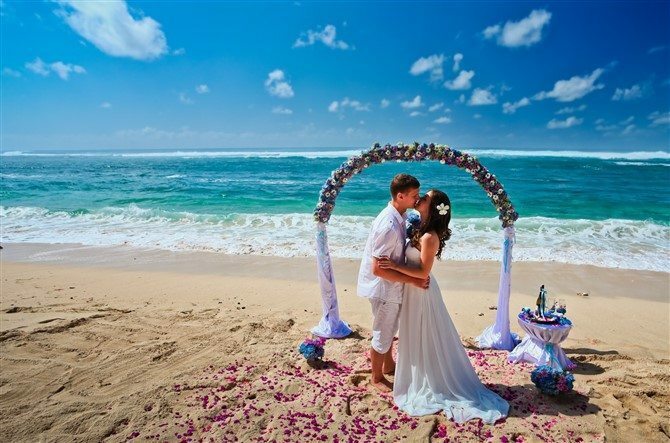 Eloping will save you so much stress and so much money – up to $70000 in fact. It’s not just about the financial side of things. There are a lot of reasons that eloping might be more suitable for you. 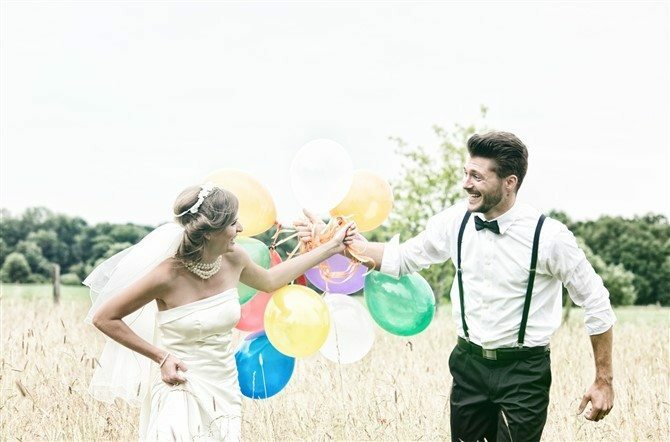 We’ve listed some reasons why if it all gets too hard it’s perfectly fine to elope. The planning and organisation of a wedding is beyond stressful. Most weddings take at least a year to prepare for and even the most detailed person can be left feeling overwhelmed by the whole process. From cake testing to venue viewing all these details need to be arranged, and for the most part whilst the couple are working full-time. And those one million things you need to get through also need to be agreed on by two different people with dissimilar ideas for the day. I’m stressed out just thinking about how stressful that is. If you’re anything like me, when times get tough you ask yourself what would Beyonce do? Well, I’ll tell you what Beyonce would do. Or did do actually. Jay-z and Beyonce eloped in a secret ceremony with only family members in April 2008. Boom! There’s nothing like a wedding to turn deeply buried family issues into a dramatic Jerry Springer episode complete with your uncle who’s married to a horse and an all-in cousin fight. Ok, maybe not quite that dramatic but whether it’s the Mother-In-Law showing up in white, your siblings fighting over who wants to be the maid of honour or your uncle getting drunk and touching people inappropriately, there’s just something about weddings to bring out the worst in your family members. Ok so sure, these same people might get super upset with you for eloping and not being invited, but have you ever heard the saying that it’s easier to ask for forgiveness than permission? Try it out. Unless your family really is likely to be on a jerry springer episode. In that case, just change your identity and move countries. Might be safer. It may not quite be getting married in a Chateau in the French Alps with Frank Sinatra singing “The Way You Look Tonight” as you walk down the aisle, but eloping is pretty damn romantic if you ask me. These days a wedding is full of outdated traditions that don’t mean much to the couple. I mean hello? Honour and Obey? Similar to my two dogs the only chance you’ll have of me obeying someone is with a bribery of food and a good belly rub and even then, just like my dogs, I’ll get bored with the concept and go back to whatever else I was doing. Anyway, sorry, I got distracted. That short attention span of mine. My point is when you take away all the hoo-ha of a wedding, the focus is simply on you two, how much love you have for each other and the commitment to share that love for the rest of your lives…. Naw #romance. In a world obsessed with Kardashians and every man and his dog that can bark to the theme song of Coronation Street (seriously Google it, it’s a thing) vying for the same fame, it may be surprising to discover not everybody is keen on a day of attention and activities focused on them. Yes, these people are as rare as a Tasmanian Devil and camouflage themselves just as well but they do actually walk amongst us. In fact, this is literally what nightmares are made of for some people. Whether the bride or groom are introverted or they’ve been married before and don’t want to spend a day another day doing that whole thing again, some people would rather face a zombie apocalypse then a wedding day where they are the star performer. Eloping is the best way to have a wedding they actually are happy to be part of. So don’t invite any. Most of us can’t afford to invite everybody we’d love at our wedding. It often turns into a game of bribery, blackmail or if you’re me- channelling your inner three-year-old with a screaming tantrum complete with tears and fist banging to get my friend Jenny on the invite list instead of his weird cousin Bob. And then when you’ve sorted the invite guest list then there is the drama of not placing your brother near his ex-girlfriend Carly who is now married to my best friend Doug from high school. Eloping is a great way to save the arguments and drama of the dreaded wedding guest list. It also saves the drama of the people in your life being upset with you for the lack of invite too, or, at least, reduces the timing of their grudge towards you because of it. Did you elope with your partner? Turn your favourite memories of the day you eloped to into a beautiful canvas print. It’s easy to get started online here!